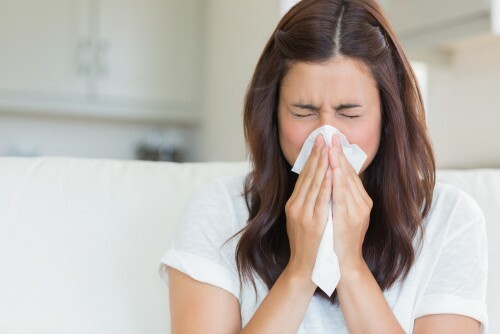 Short-term effects are described as health problems that can occur immediately following brief exposure including fatigue, headache, dizziness, coughing, sneezing, wheezing, or irritated eyes, nose, throat, and skin. These symptoms may on-set immediately or develop after a few hours. Typically, these short-term symptoms will leave you once you leave the affected area. In some people these symptoms may only be slightly discomforting; in others the complications can be quite severe or even deadly. Even in the short-term, those with lung or heart conditions may experience more severe complications that require treatment. Long-term health effects are described as health problems that may occur following continuous or repeated exposure over a period of months or years. 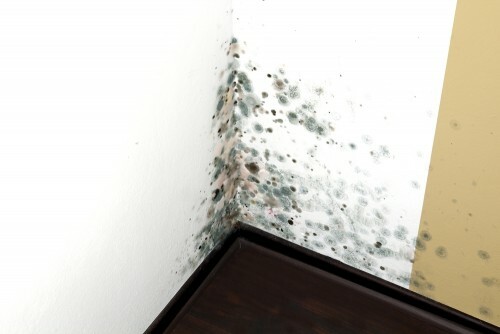 In the long-term, indoor air contaminants are potentially deadly. 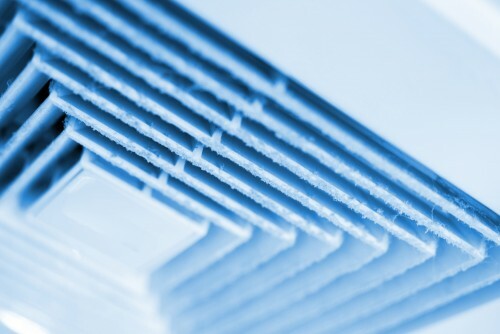 Contaminants such as asbestos and tobacco smoke are known to be carcinogenic. Lead can cause brain damage. Animal dander may carry infectious diseases. Prolonged exposure to air pollution damages the arteries, potentially leading to a heart condition. We spend half our lives at home, and over 90% of our time indoors. Shouldn’t our homes be as safe and healthy as possible? 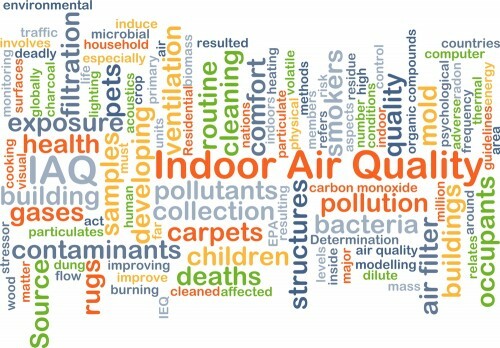 If you have any concerns about the quality of the air in your home or you believe you have experienced ill health effects due to your home’s air, we can help.